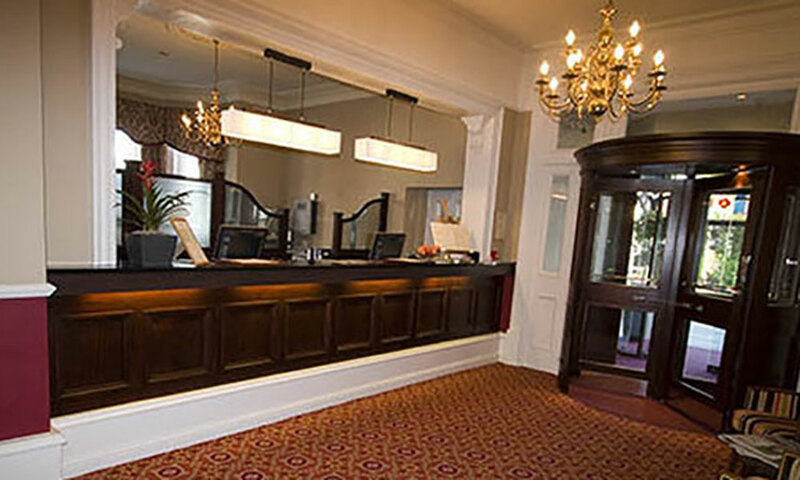 This grand Bournemouth Hotel is a historic Victorian townhouse hotel situated close to the beaches, in one of the most popular holiday destinations on the south coast of England. The Hotel offers a range of bedrooms to choose including single, standard, and superior. 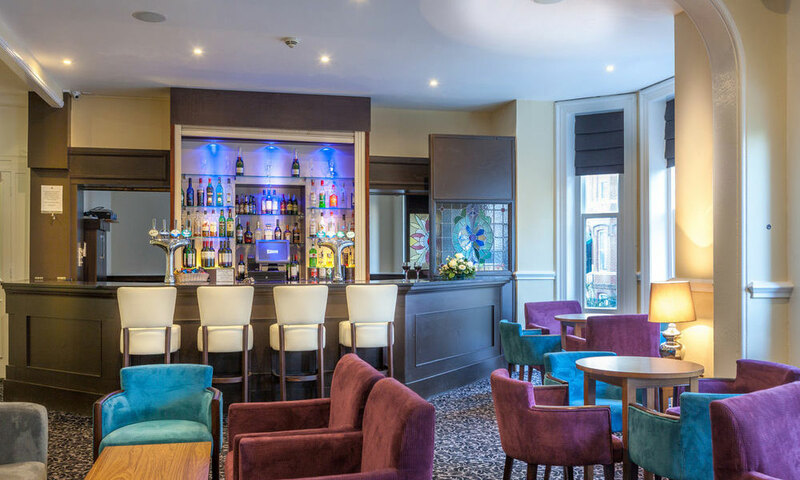 So whether you are in Bournemouth on business, or simply for a short break, this lovely hotel has a wide range of comfortable and stylish rooms to suit any occasion. Ideal for groups with odd numbers looking for a more cost effective option. Our rooms feature flat-screen televisions and tea and coffee making facilities. 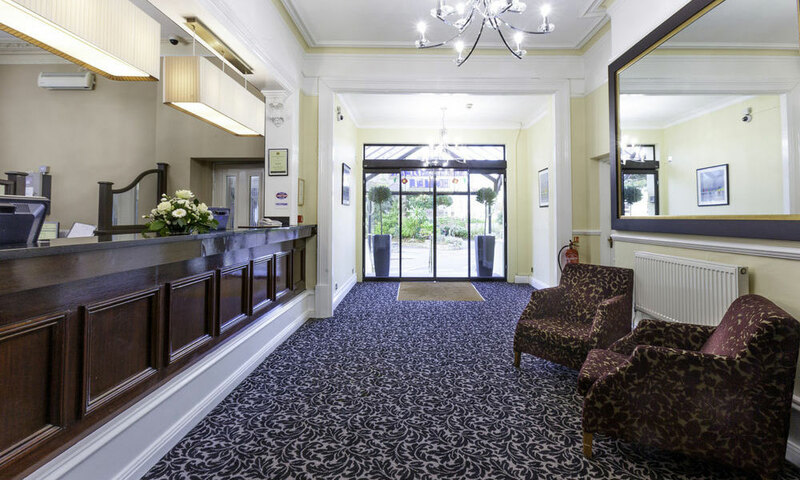 The standard rooms offer a comfortable stay in a fantastic location close to Bournemouth’s beaches and Town Centre. Each room features a flat-screen television and tea and coffee making facilities. 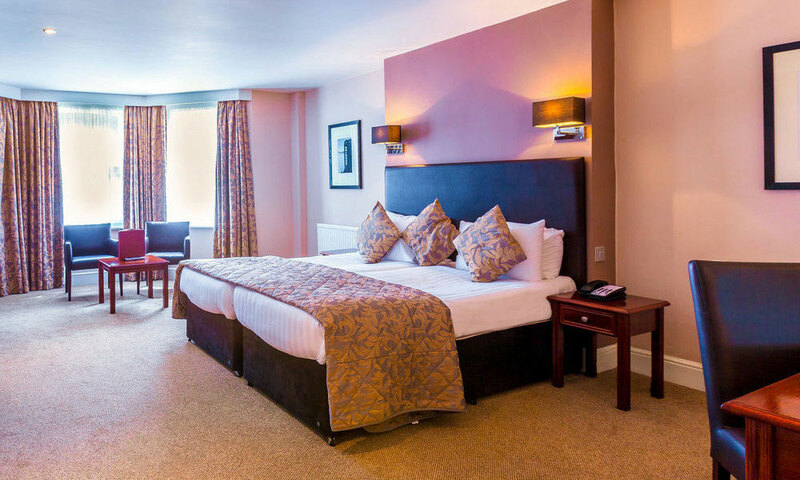 For those who are looking for a luxurious stay whilst in Bournemouth, the superior rooms will help you unwind. These rooms are more spacious than the standard rooms, with some including a sofa bed and many suitable for two adults and two children. 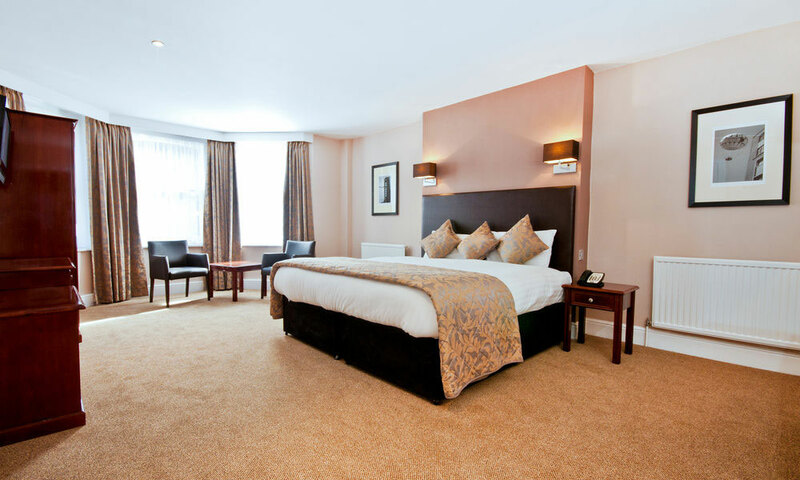 Each room features a flat-screen television and tea and coffee making facilities. 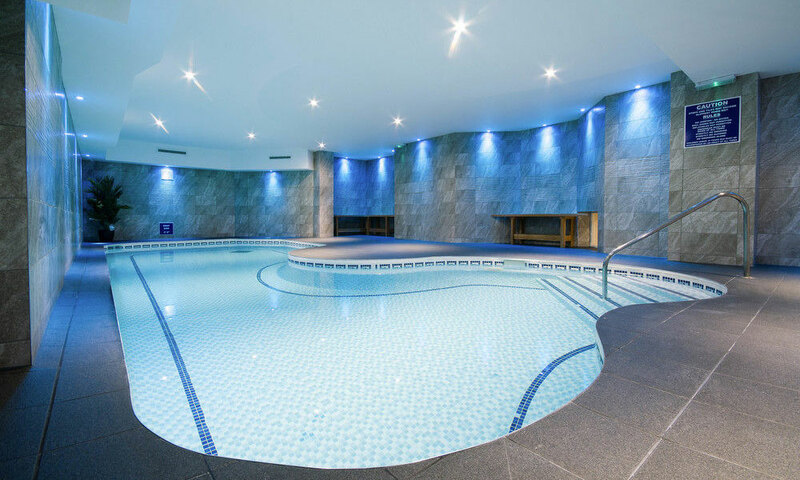 Whatever the reason for your stay in Bournemouth, why not make the most of the brand new spa and leisure facilities. 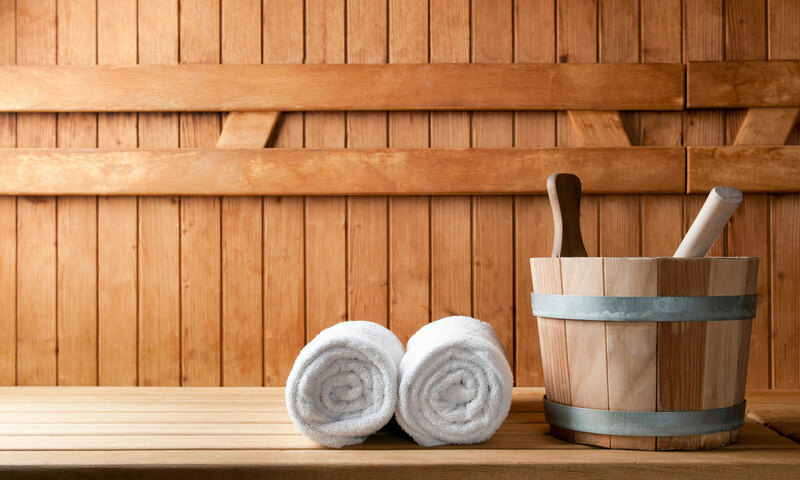 After a long day, relax in the heated indoor swimming pool or enjoy the peace and tranquillity of the sauna and steam room. Alternatively if you want to tone up or get your blood pumping before you head out for the day, pop into the fantastic gym which has been recently renovated. The leisure facilities are at the disposal of all guests and we encourage you to take advantage of these luxury facilities!